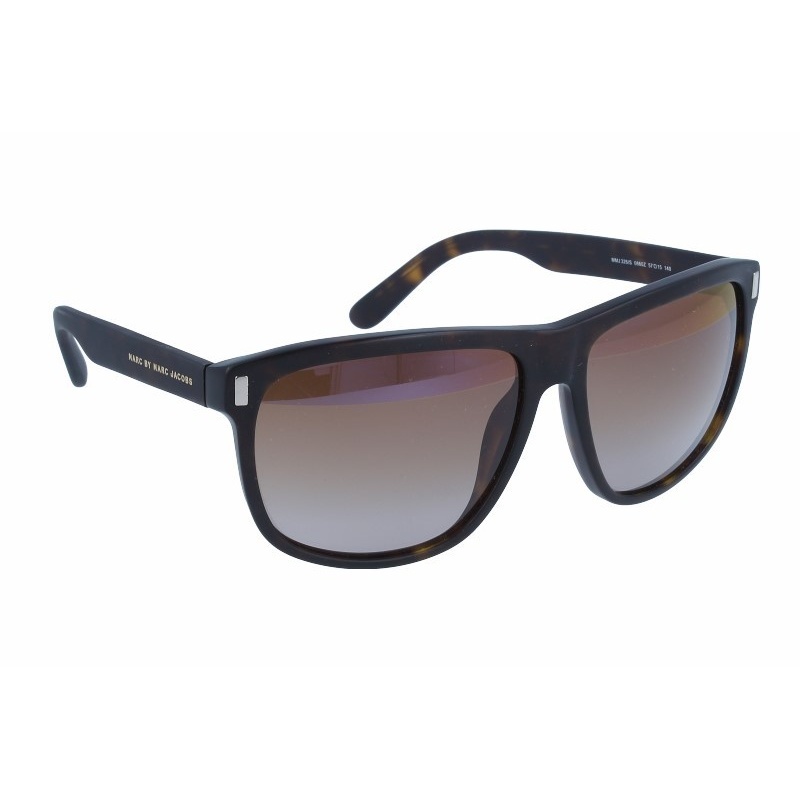 Sunglasses by the brand MARC BY MARC JACOBS for Women’s sunglasses, with reference S0004107, with a(n) Formal, Modern and Female style.Marc By Marc Jacobs 361 Wz3 53 20 they have a(n) Full Rim frame made of Acetate / plastic with a(n) Square shape in Havana, Orange and Transparent colours. Their size is 53mm and their bridge width is 20mm, with a total frame width of 73mm. They have Organic, Brown, Gradient lenses. These glasses are suitable for prescription lenses.